It’s midsummer and in the darkest, weirdest wood the fairies meet in mask to feast and fête. Of mortals, the canniest and most wary can dare to join them. The rewards are wealth and poetry, pleasure, love and magic. The risks are sanity and soul. One of you is just such, a mortal man or mortal woman cunning, lovely and bold. Can you move uncaught among these, the perilous and subtle, shapechangers, elementals, embodiments of the oldest fears? Can you rob them of their treasures and escape, or will they discover you, bind you, and make you theirs? 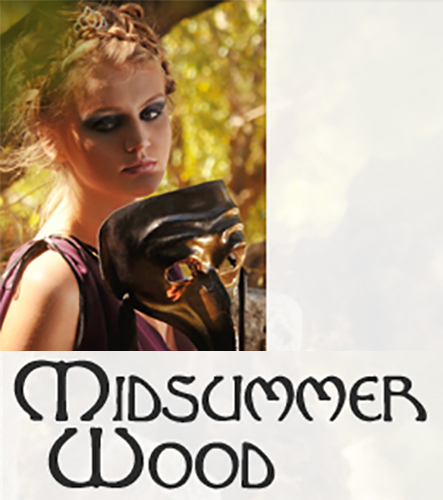 Midsummer Wood is a competitive single-session rpg for 4 or 5 players. Find this game at Payhip.